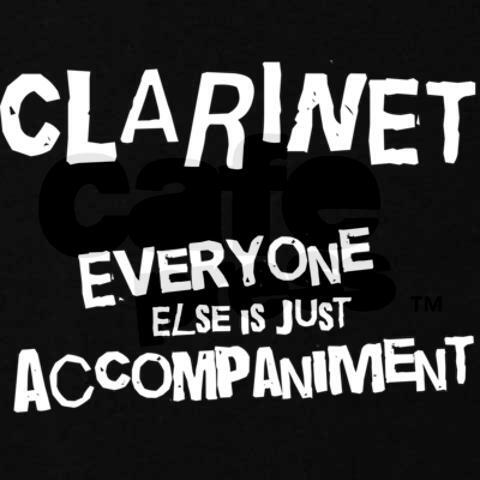 Clarinet jokes are always a success among musician – as are jokes about viola players, oboe players and so on… It’s good that we have some humour, it deals with the stress of performing (hopefully). 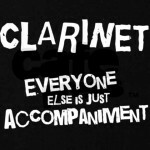 I just collected some of the finest jokes, you wil find them here: clarinet jokes. Have a laugh! .. And if you know even better ones: just put them in a comment, so we can all enjoy. I will send a free piece of sheet music to the clarinetist with the best joke!